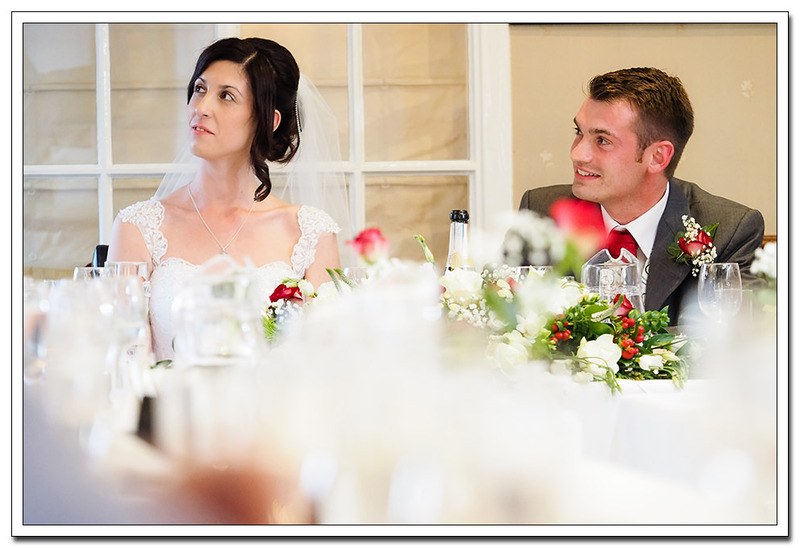 This was a first, a wedding at the Ellerby Country Inn. 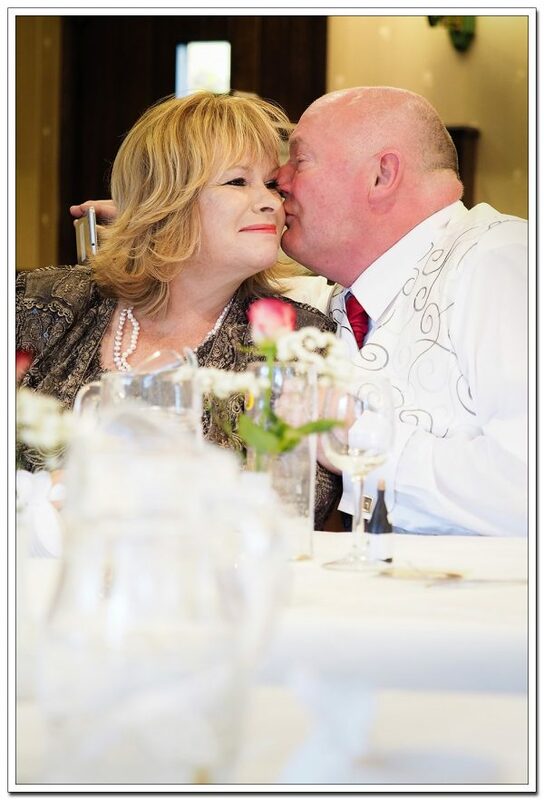 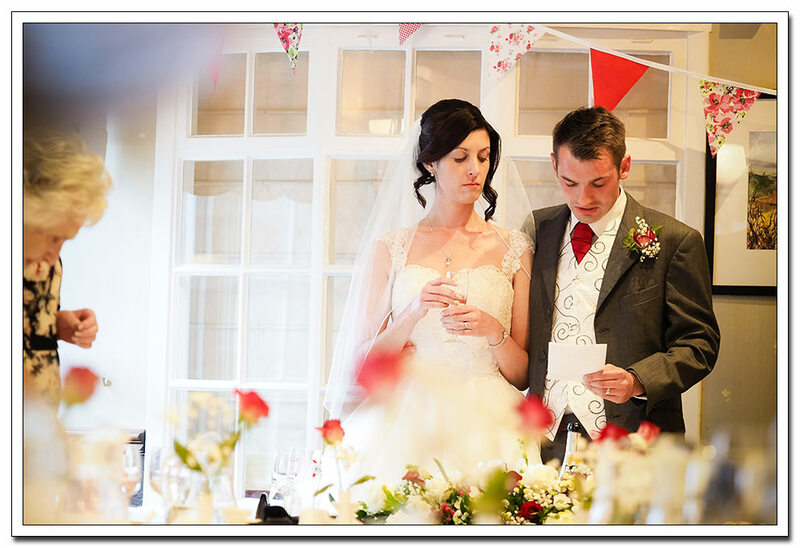 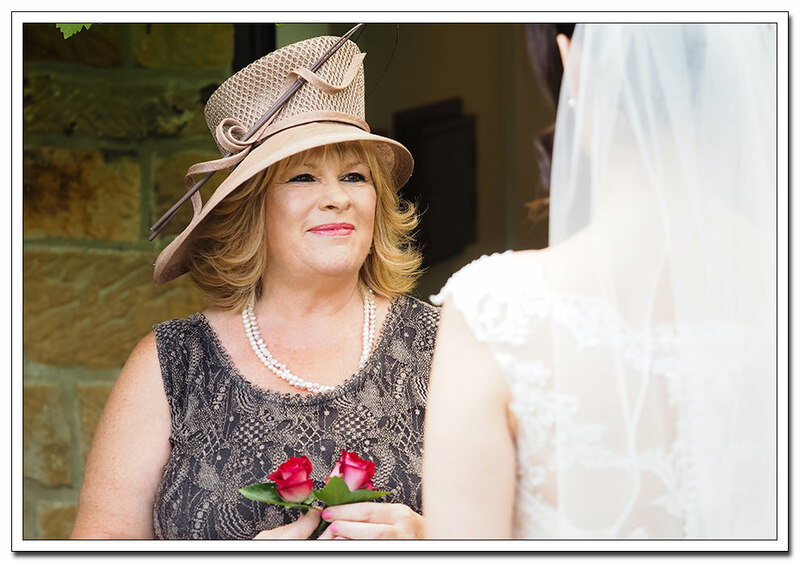 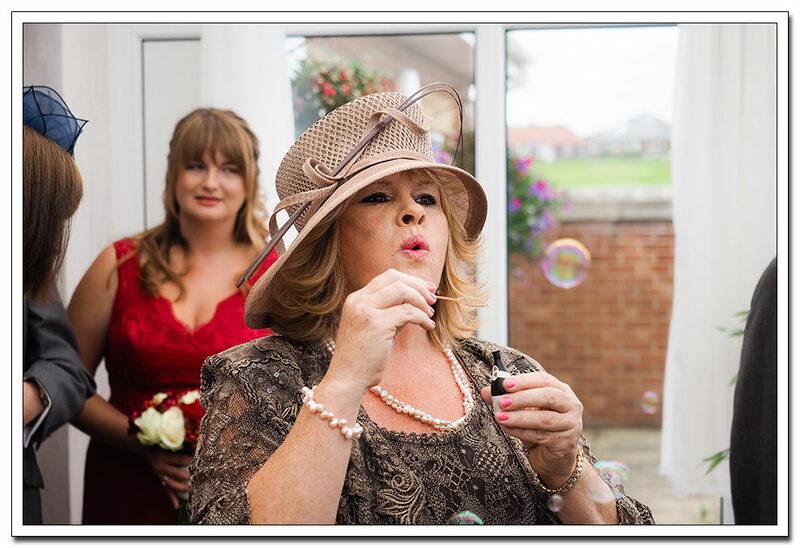 It’s a lovely venue and onlya short drive on the outskirts of Whitby and ideal for a small intimate wedding. 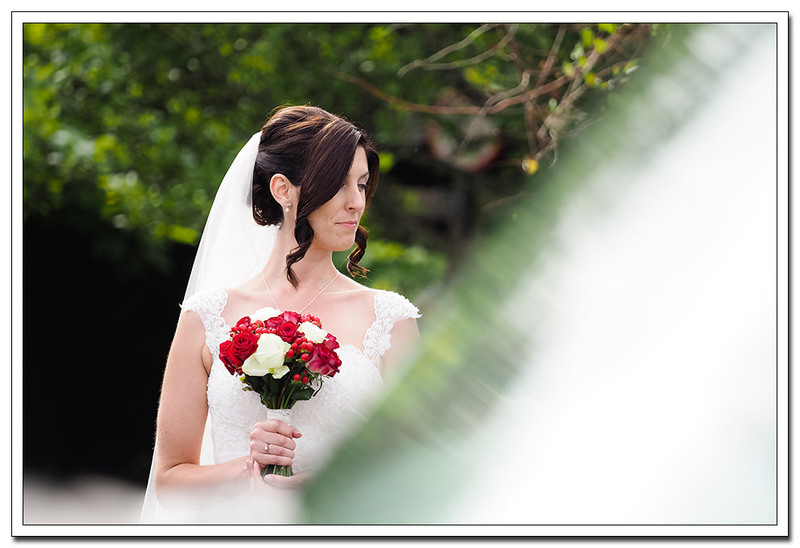 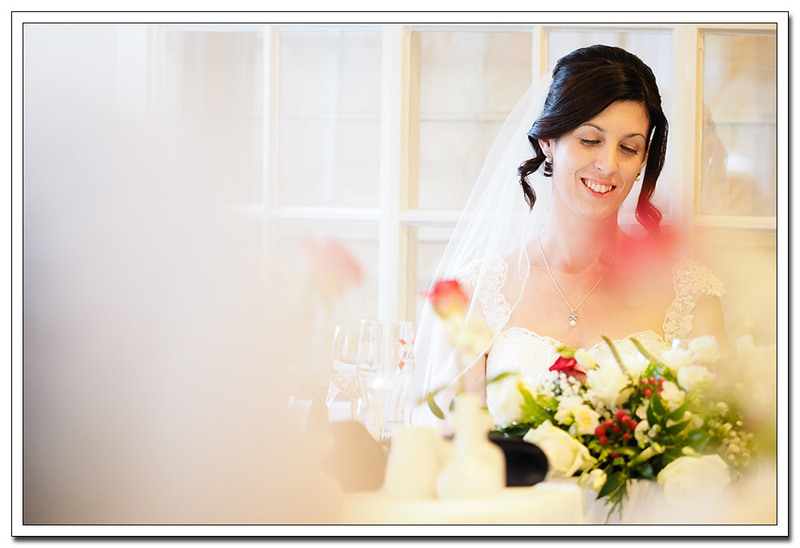 As Rebecca & Jeremy had booked for the full day, its where the day began for me. 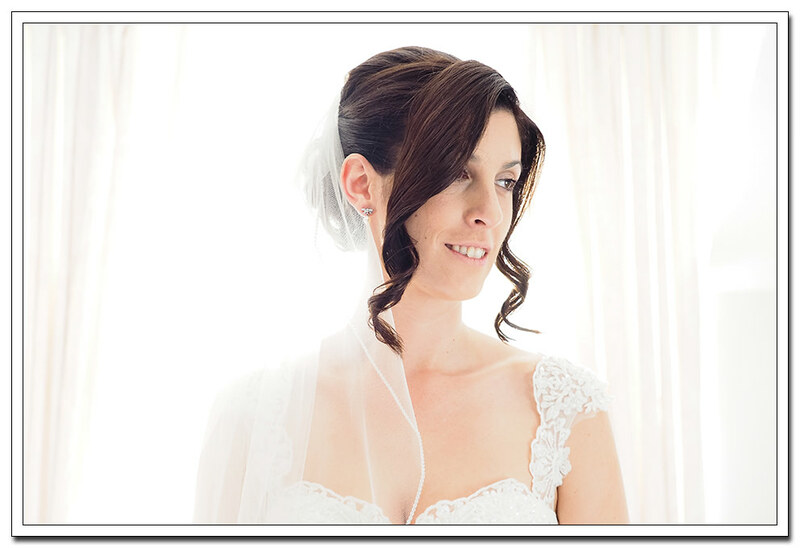 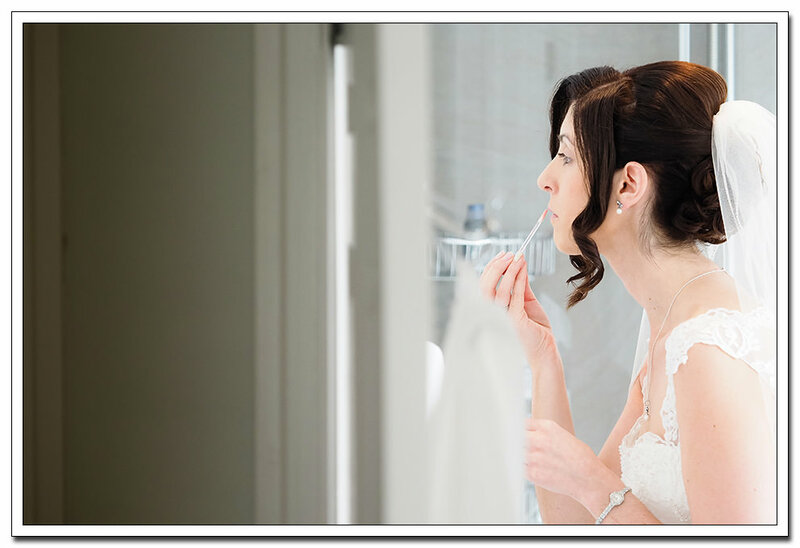 Normally, bridal preparations can be a scene of hair and make up artists and a room full of bridesmaids. 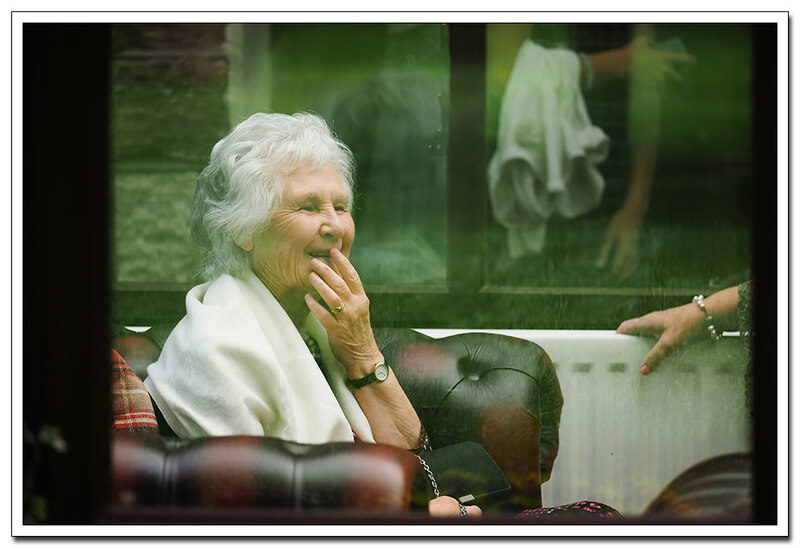 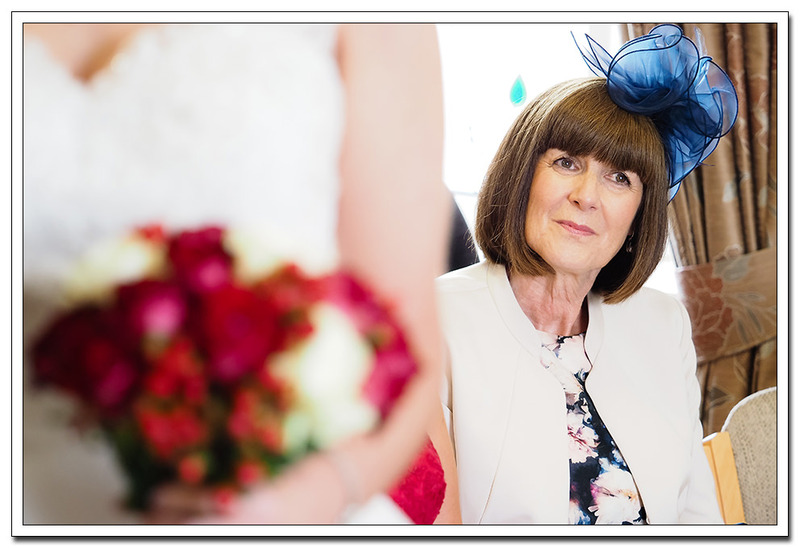 On this occasion it was a very relaxed start with just Rebecca and her mother. 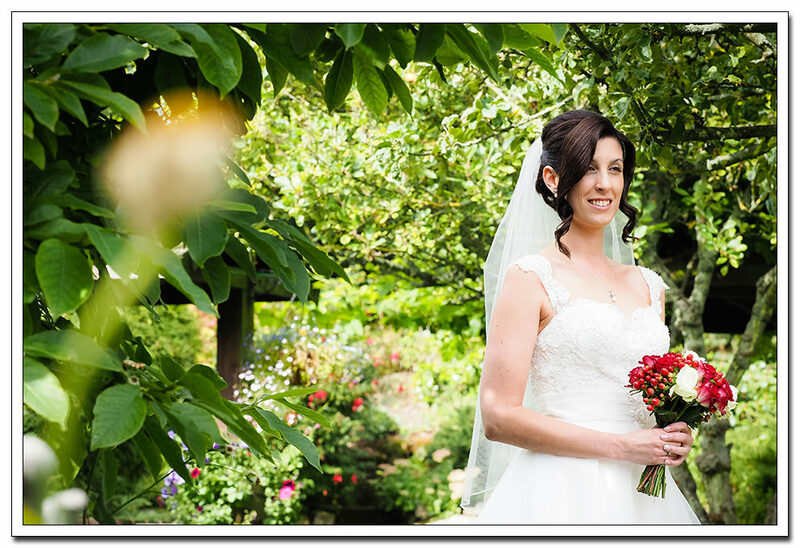 So once I’d got the shots I needed, and with plenty of time to spare before the journey over to Whitby I grabbed the chance for a few bridal portraits of Rebecca in the garden. 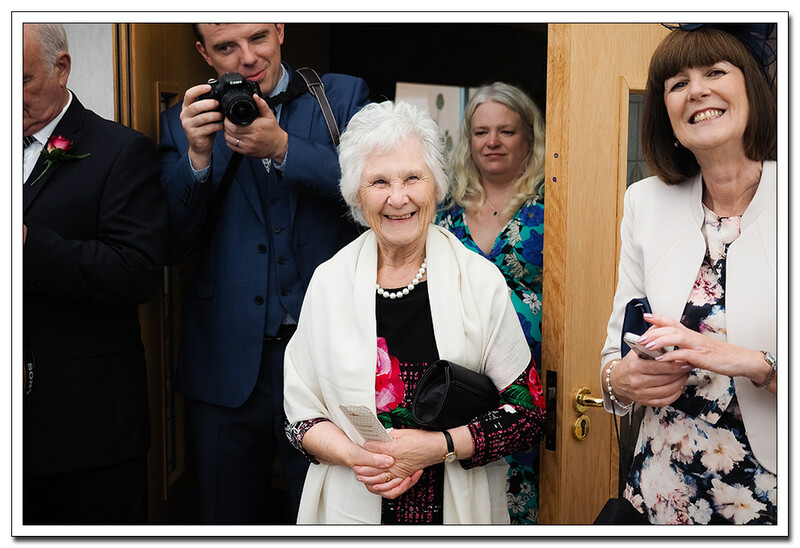 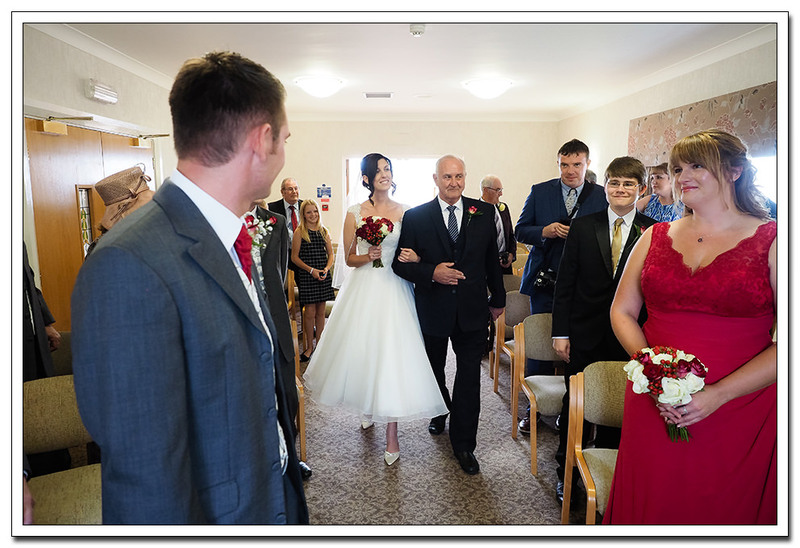 It also gave me the opportunity to shoot a few informal pictures of the wedding party as many of the guests had stayed the previous night. 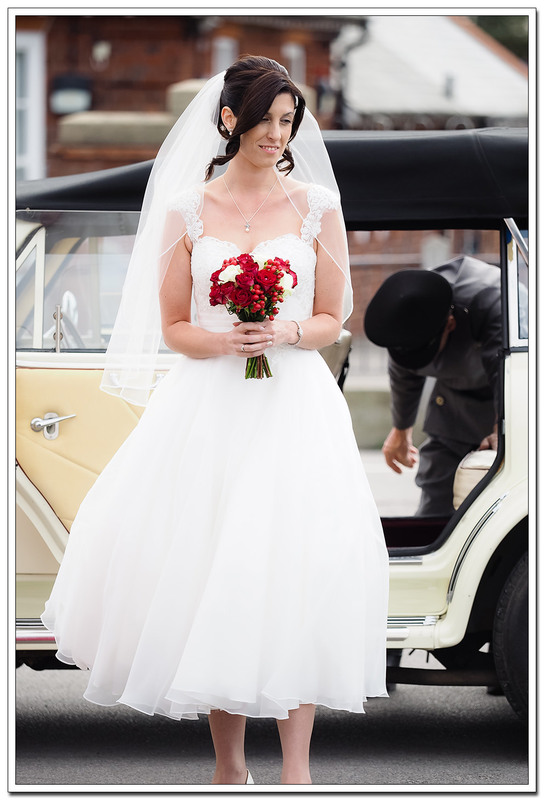 All done, the guests on the coach, we headed to Whitby Registry office for the ceremony. 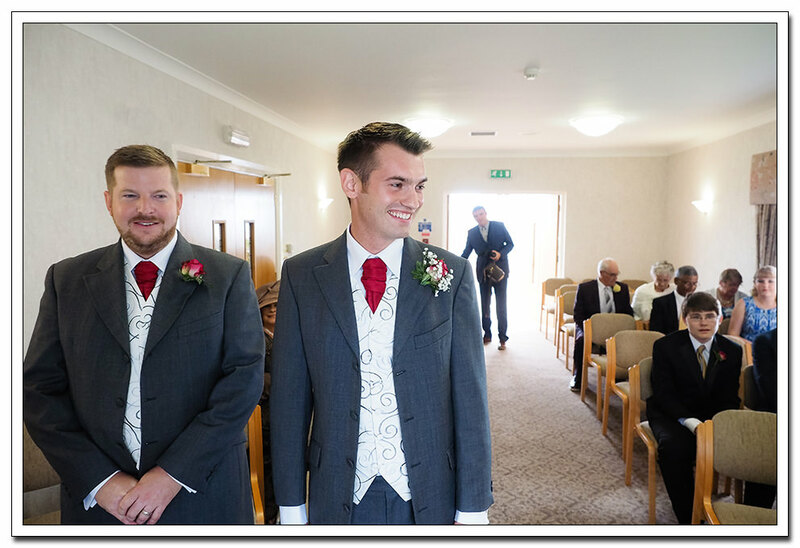 A few shots of a slightly nervous Jeremy before Rebecca arrived. 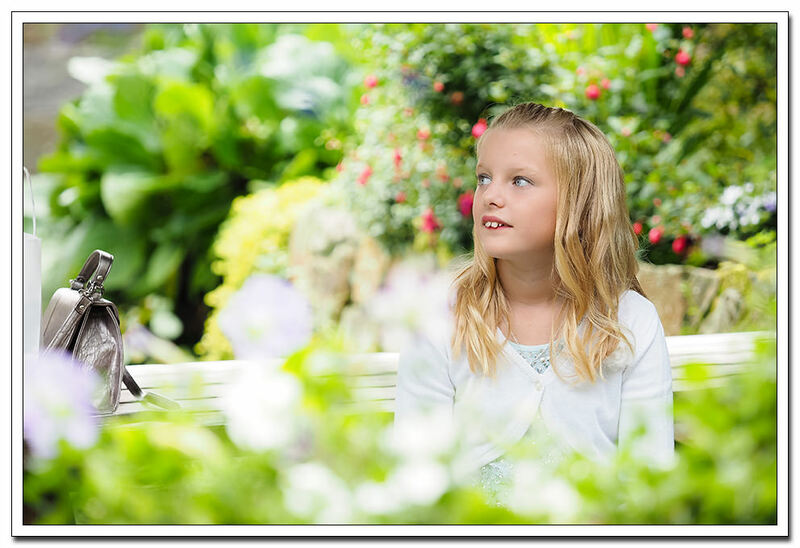 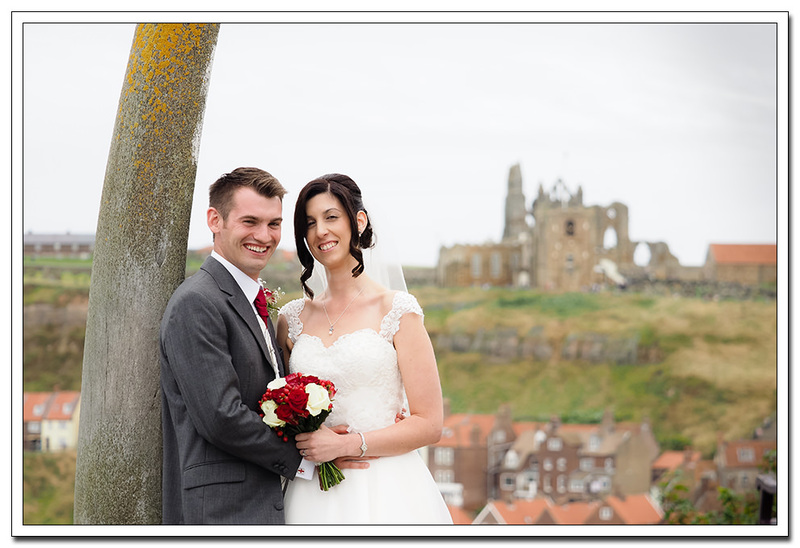 The weather was just perfect on the day so a few stops in and around Whitby was requested for a few pictures. 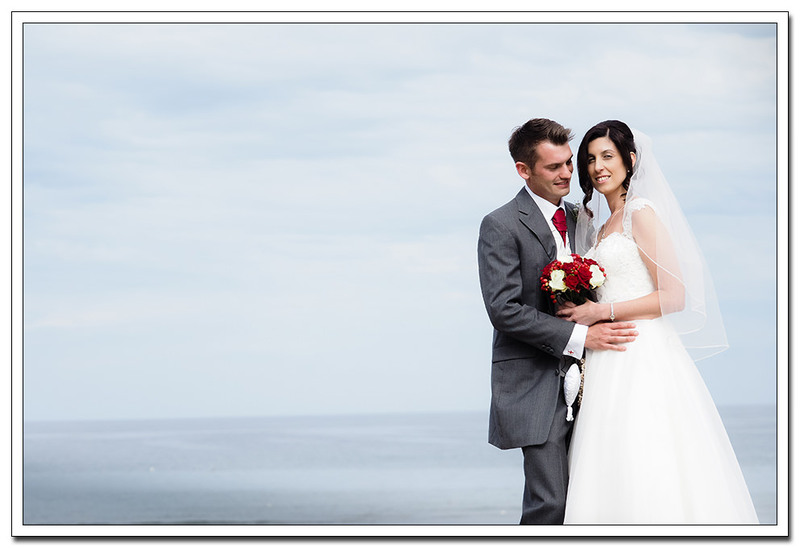 First stop was the whale bones before heading down to Sandsend, Runswick bay and finally back to the Ellerby. 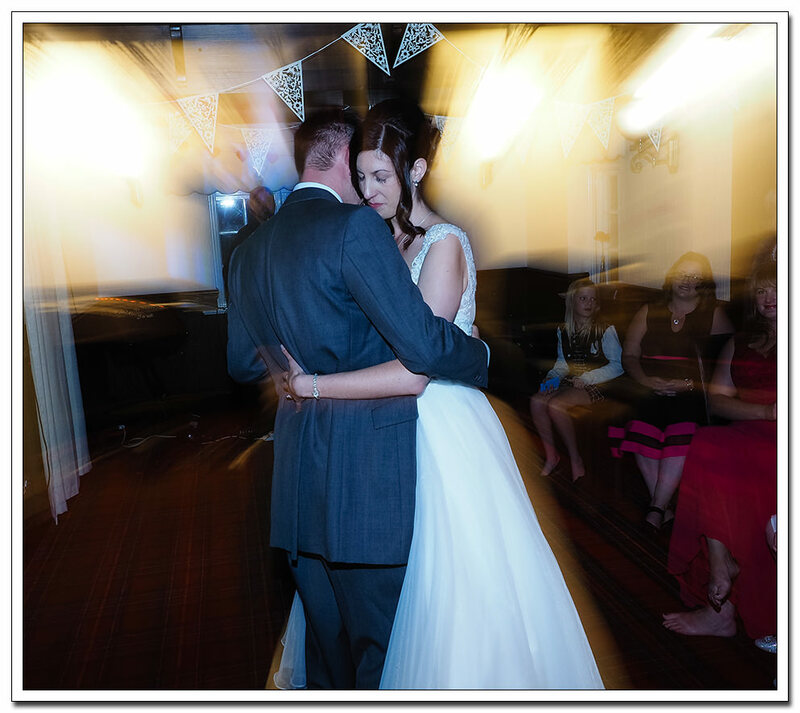 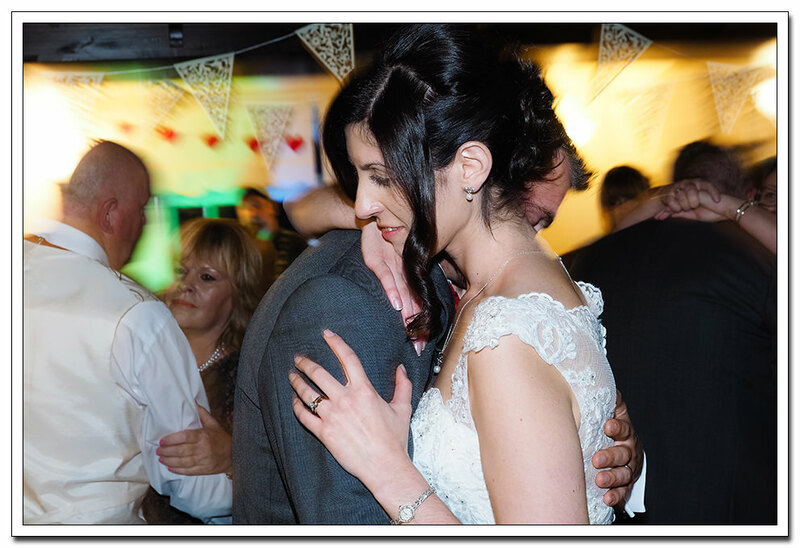 With the wedding breakfast and speeches complete it was then on to the evenings celebrations and first dance. 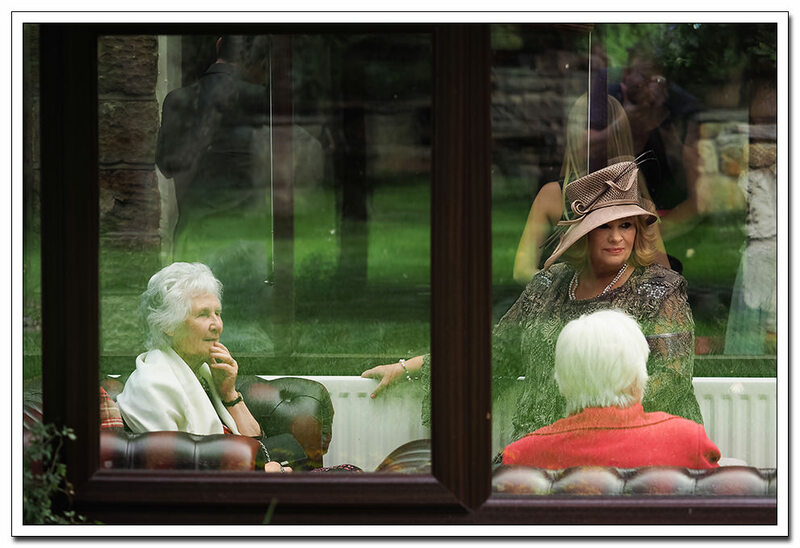 It was a great relaxed affair and I loved every minute of the day. 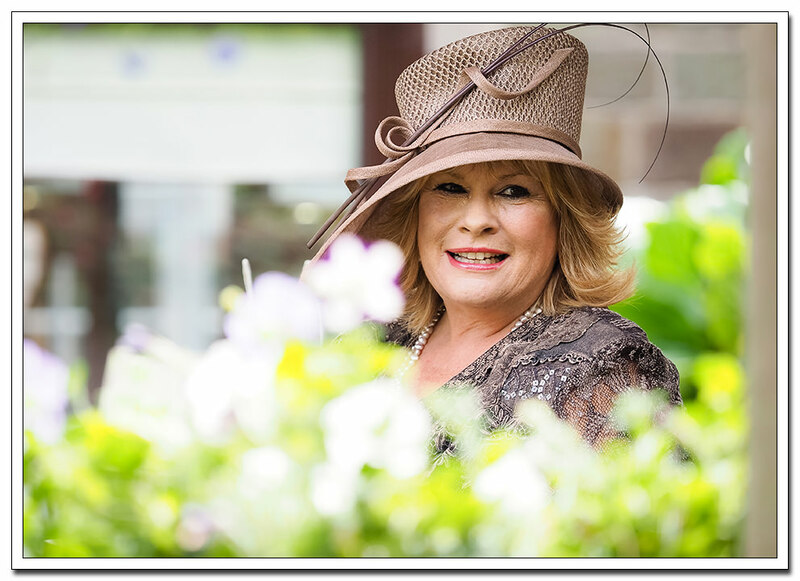 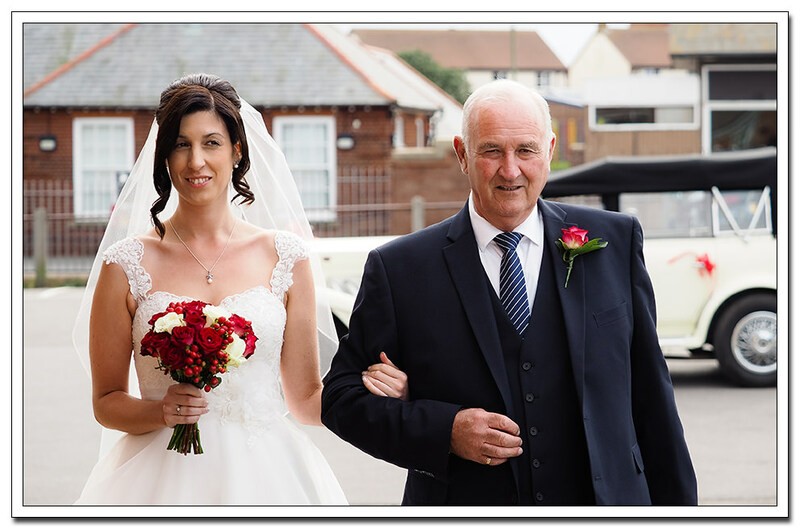 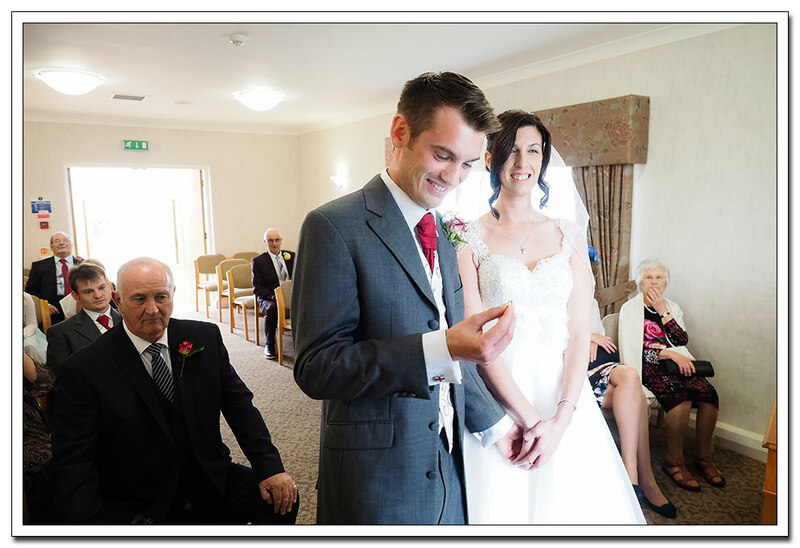 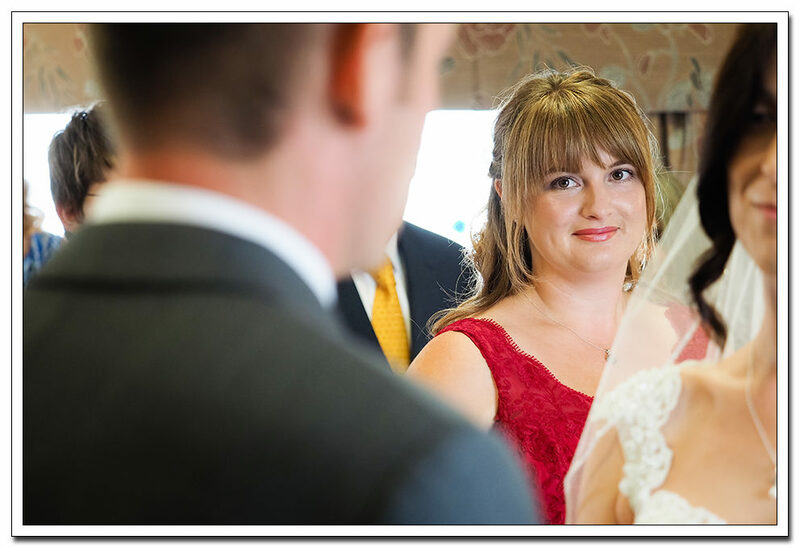 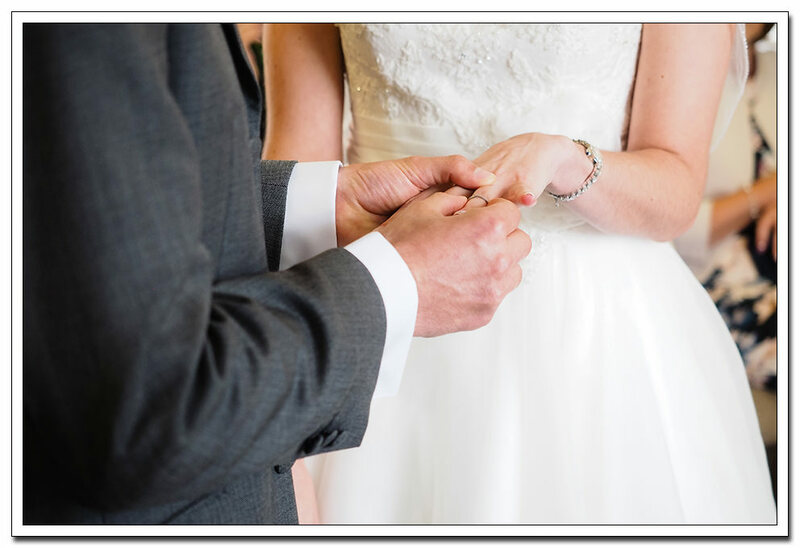 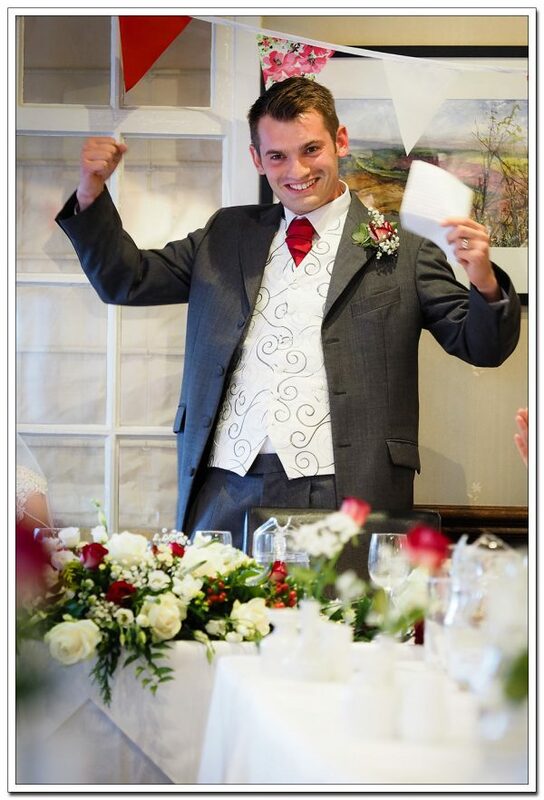 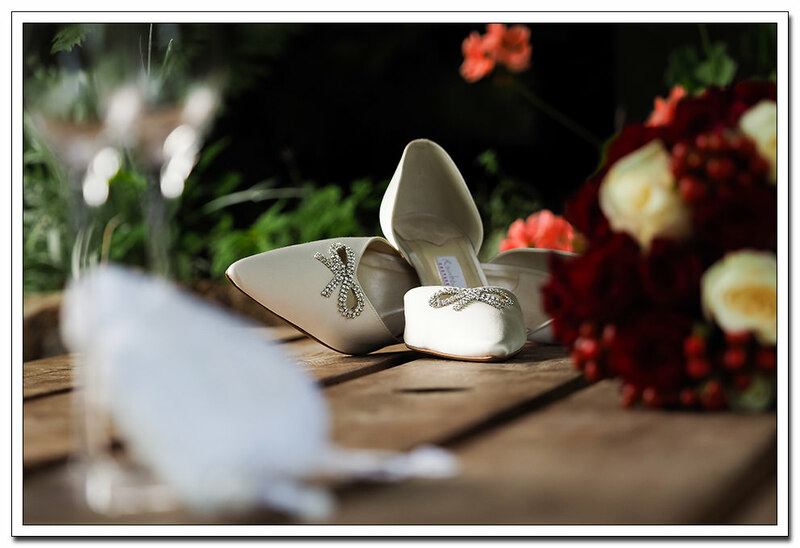 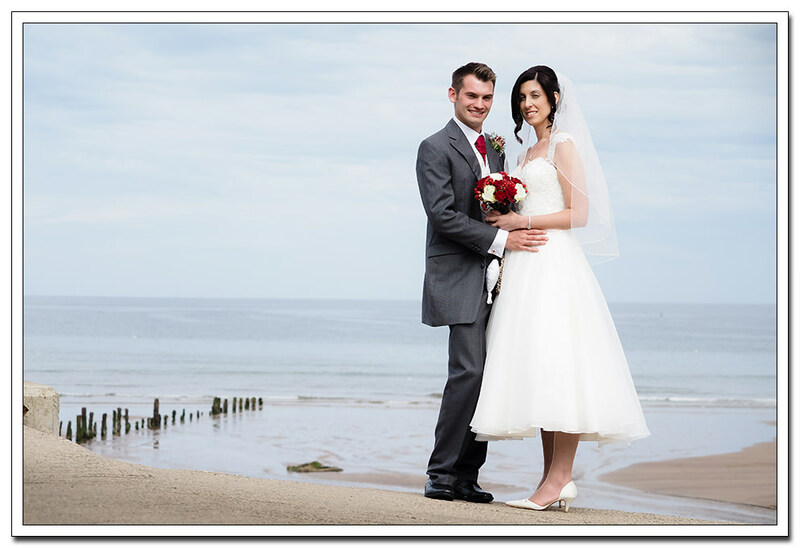 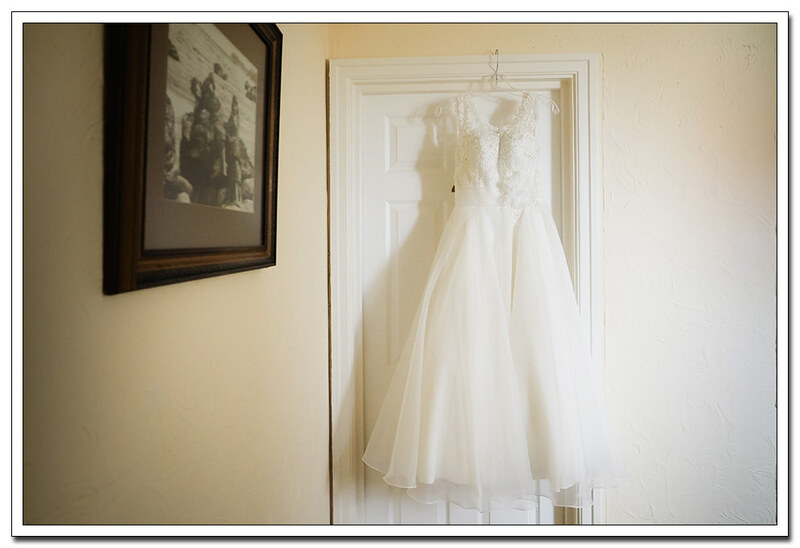 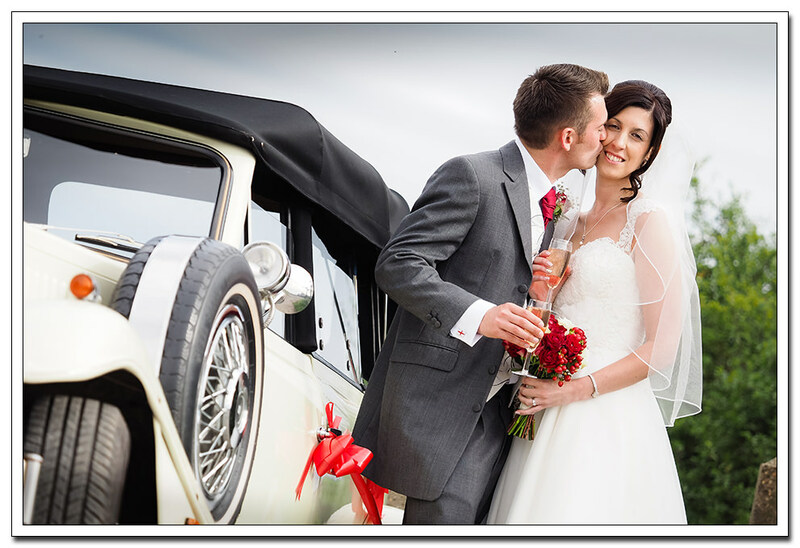 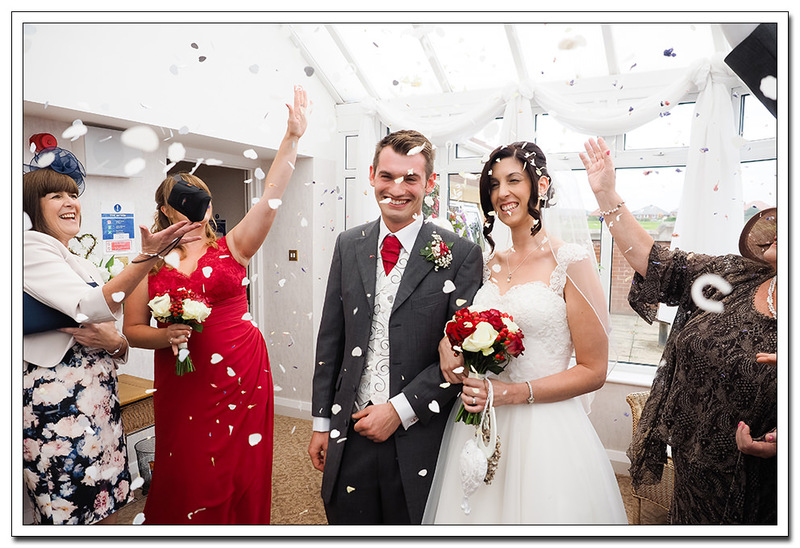 If you are getting married in Whitby, or even planning a Ellerby wedding then do get in touch. 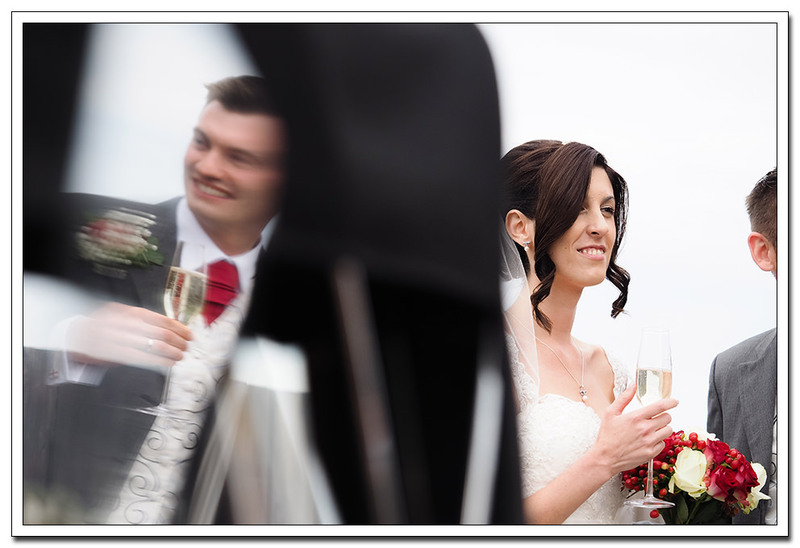 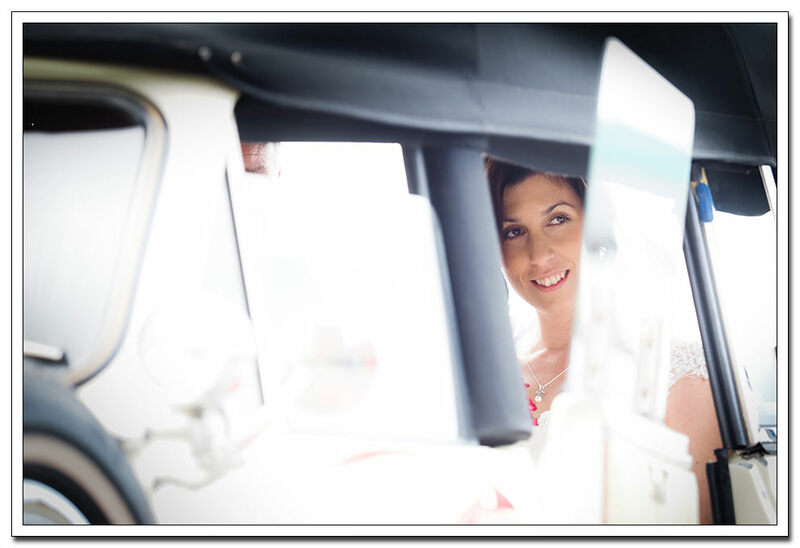 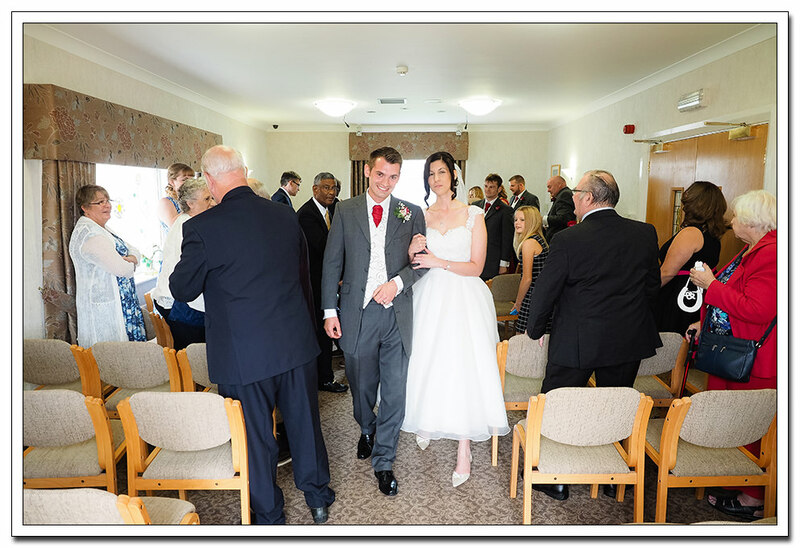 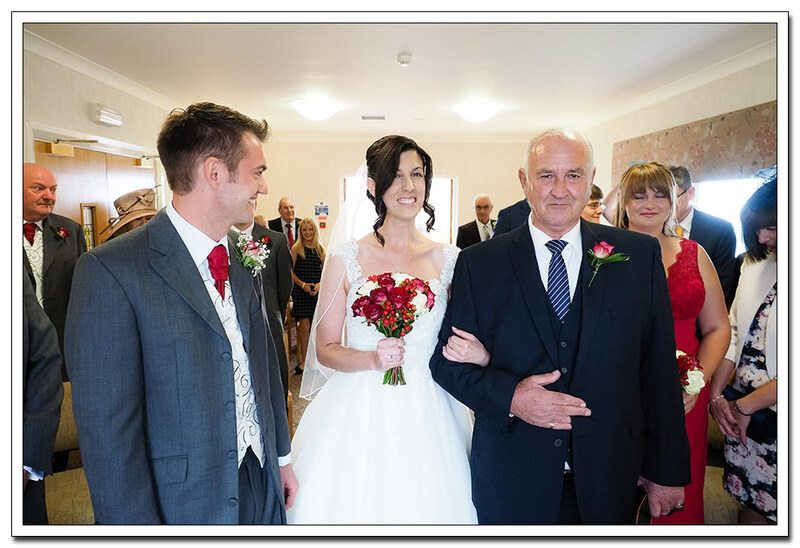 Below are a few photo’s from Rebecca and Jeremy’s wedding enjoy.